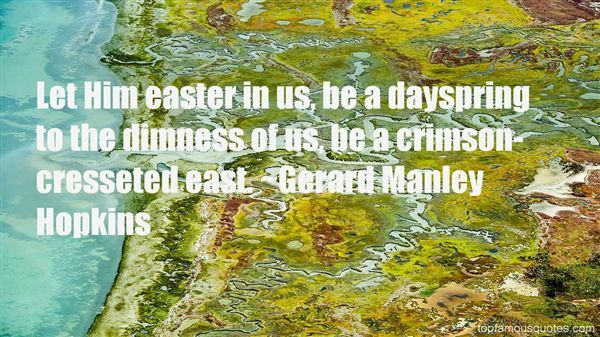 Reading and share top 35 Gerard Manley Hopkins famous quotes and sayings. 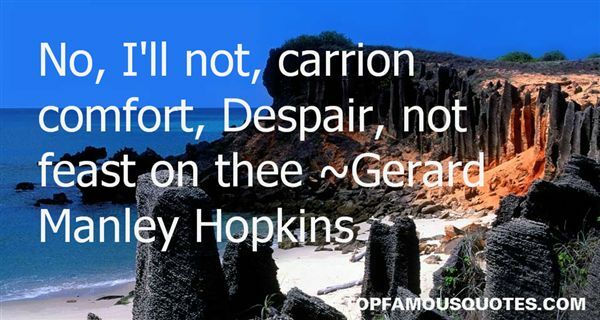 Browse top 35 most favorite famous quotes and sayings by Gerard Manley Hopkins. A pink fluttering bird flew across her mind." 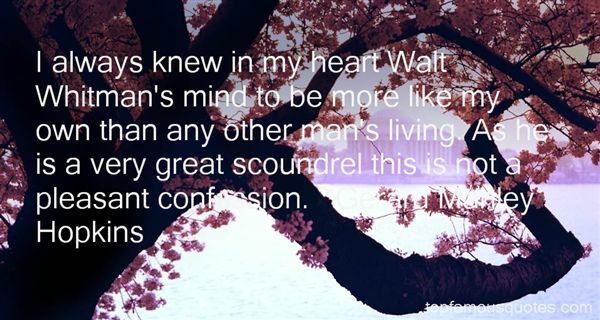 What Did Gerard Manley Hopkins Talk About?